ErieMultimedia is a full-service advertising agency based in Erie, PA. The perfect blend of traditional and digital media placed strategically to get in front of your target audience. Video, Print and Web is where we started. We have grown to include Marketing, Communication, and Events! The best Matterport 3D scanning service in Erie PA.
We capture fully immersive virtual spaces that feel so real, it’s like being there. 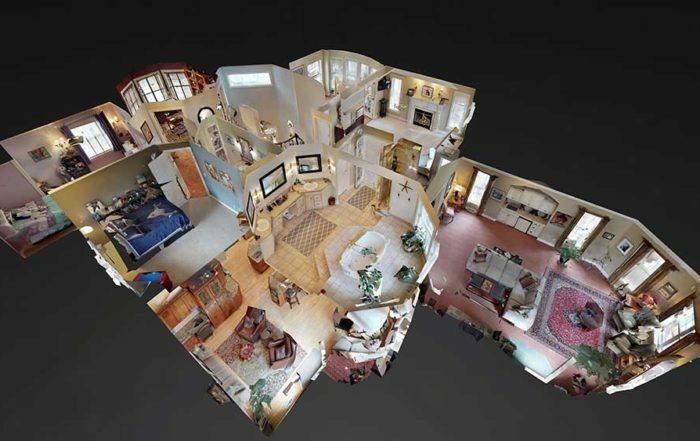 Call us to learn more about our Matterport scanning service in Erie PA (814) 746 9986. Find out more about ErieMultimedia’s Matterport 3D scanning service.